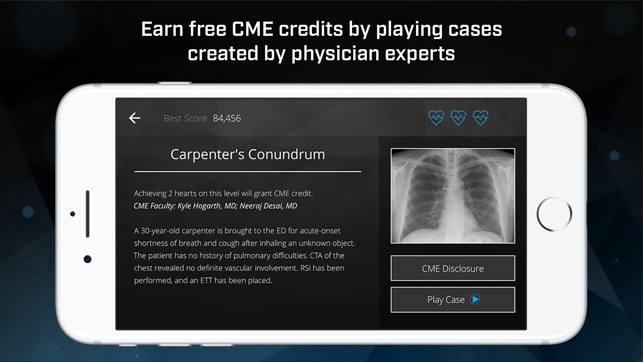 Featured at the 2018 American Thoracic Society Annual Meeting and tested by over 1,000 pulmonologists, the Pulm Ex game brings to life exciting patient cases that healthcare providers can play to stay sharp in pulmonary medicine. 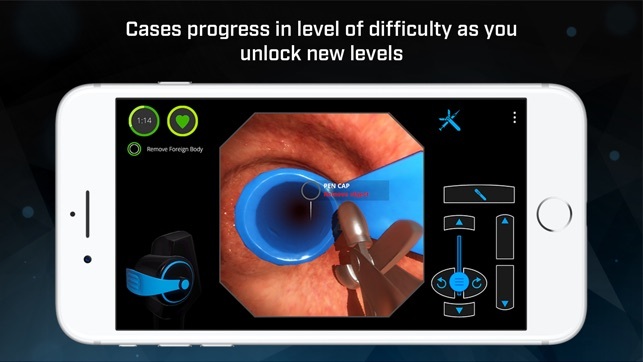 Earn CME credits, encounter once-in-a-lifetime cases, and invite colleagues to play with you in the first professional video game designed for doctors. Free app for medical professionals: physicians, surgeons, fellows, residents, medical students, nurses, physician assistants, and more. No in-app purchases or upgrade fees. 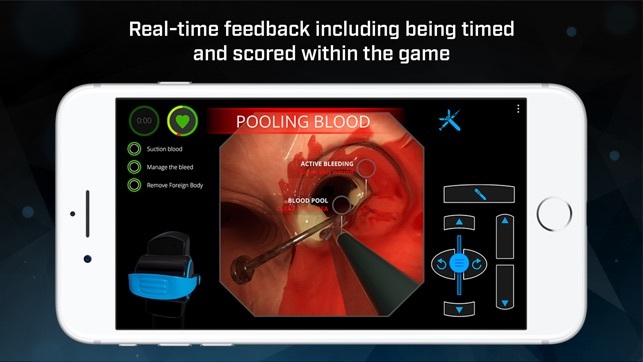 Level Ex professional video games are used by over 300,000 healthcare professionals and endorsed by dozens of top academic institutions and medical societies for physician education and training. Share your feedback with us about our first set of cases at support@level-ex.com. More cases coming soon! Our newest case might blindside you: Sanguine Scourge! Can you remove Squamous Cell Carcinoma with limited visibility? Hemoptysis compromises your sight lines—treat heavy bleeding while removing multiple growths. 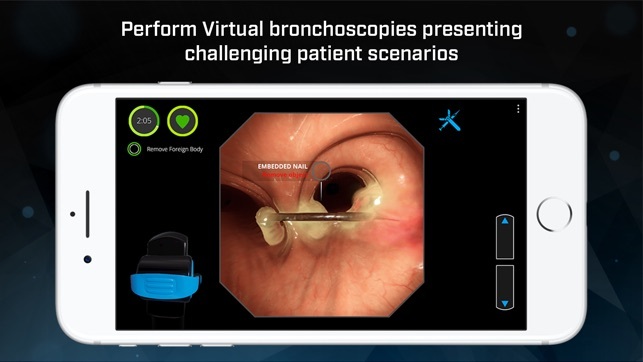 This update features new pop-ups to affirm in-game successes, plus other behind-the-scenes enhancements to improve your virtual bronchoscopy experience! We’ve also adjusted the sequence of levels, making cases easier to access for streamlined gameplay. Play on! More updates coming soon. Share your feedback at support@level-ex.com, and don't forget to rate and review us in the App Store. 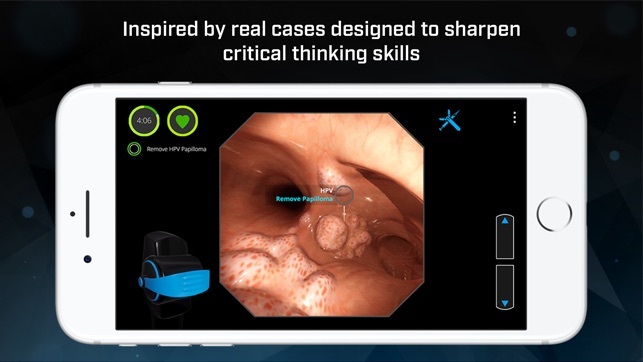 I am planning on being a future doctor/surgeon and I saw this app on ad and thought it was absolutely amazing. Playing it even better because I can learn basic procedures for my future. Amazing game, fun for everyone, doctor or not. I would suggest making more levels and making them a bit harder, but keep up the great work.